Yanbian University, one of the Chinese '211' Universities. 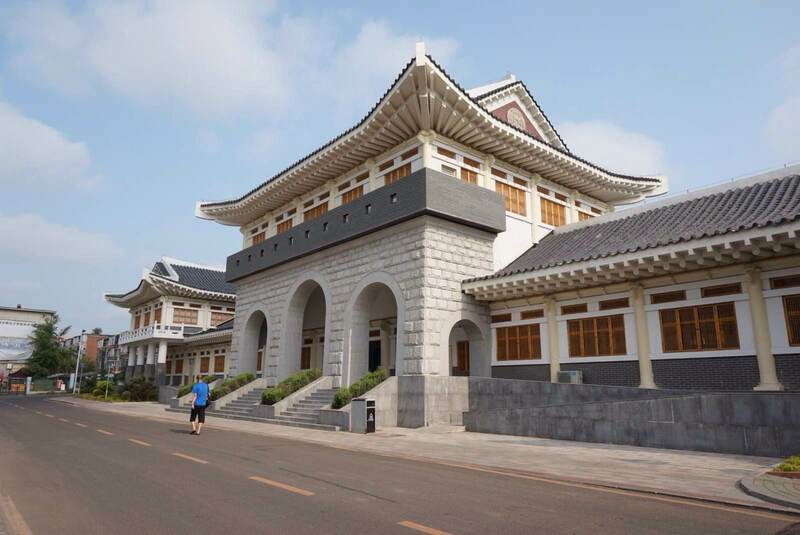 It is located in Yanji City, the central city of Yanbian Korean Prefecture. The university was built in 1949. Most of the managers, teachers in Yanbian University are Korean People of China. It's also one of the ethnic universities founded by the Communist Party of China. 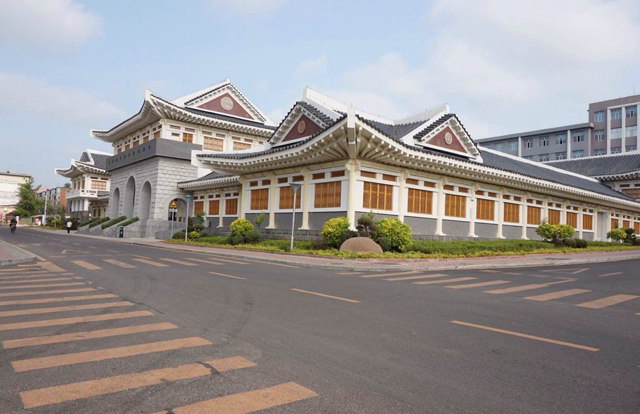 How to go: It's close to the railway station of Yanji City. Ticket Price: Free.